England flew out to the Euro 2017 finals on Thursday afternoon – but not before they enjoyed a breakfast meeting with the future King. 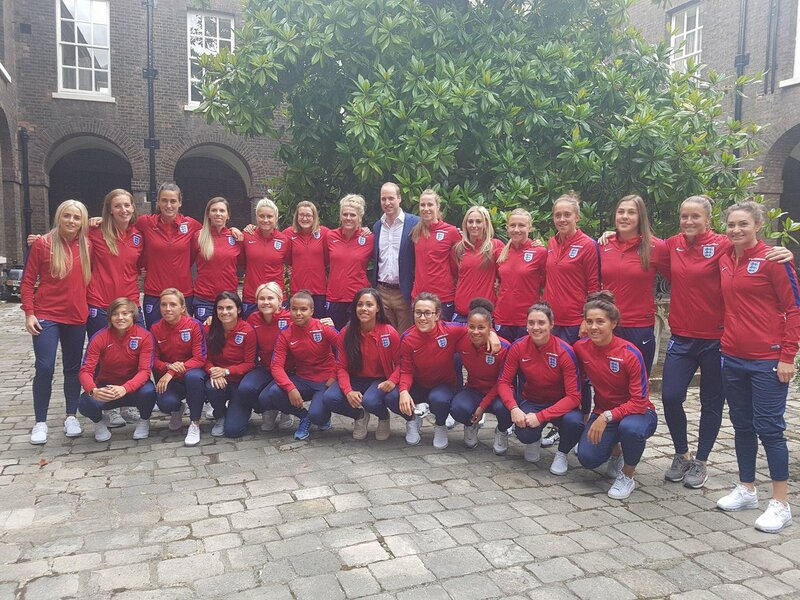 The Duke of Cambridge invited the Lionesses to Kensington Palace for tea and croissants, followed by a kickabout with a group of SSE Wildcats. 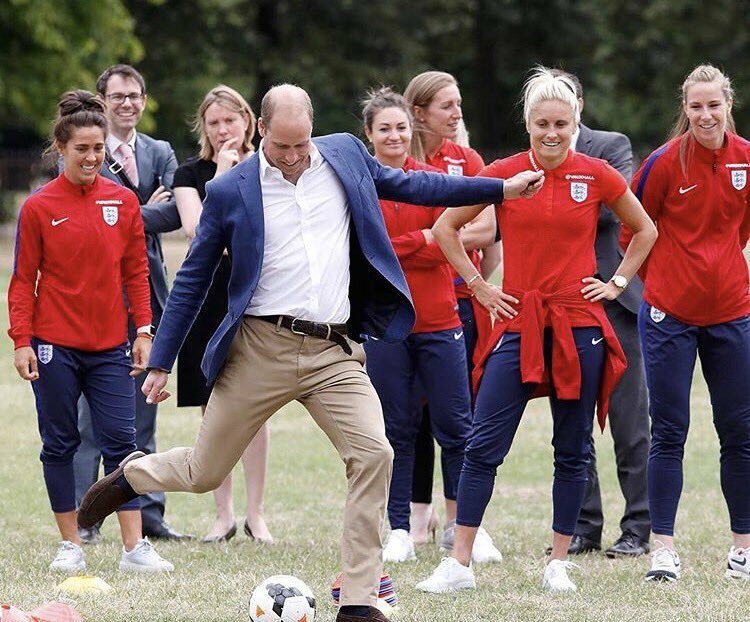 Prince William spoke to each of the 23 players, and backroom staff, and wished them luck for the tournament. 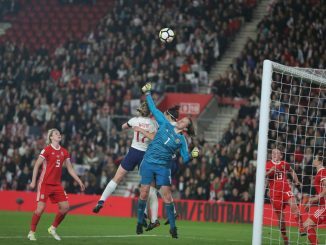 Defender Laura Bassett said: “We went to the Palace after the World Cup in 2015 so to get invited back again is really special. “It was lovely that all the girls could meet and engage with Prince William. He is really down to earth. 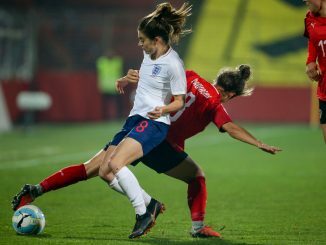 “He asked how excited we were about the Euros and whether we’d made [senior tournament debutant] Izzy Christiansen feel welcome; and of course we have! “He said if we reached the final he would try and move a few things on his schedule to come out and watch us. Striker Ellen White added: “It was brilliant and we were really honoured to be there again. “He was really supportive of us and said that he was looking forward to coming out to watch us if he could. Meanwhile, now that the team have arrived at their base in Utrecht in the Netherlands, Christiansen said the players are fully focused on the job at hand. The midfielder said: “It has all become a little more real. “Everybody is just dying to get going now. England’s opening group match is against Scotland on Wednesday 19 July followed by Spain on 23 July and Portugal four days later. 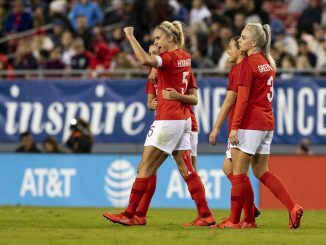 Every England match will be broadcast live on Channel 4.